New to the Market, a roughly 3,177 RSF of “move-in ready” suite; built, furnished and wired sublease space on the partial 29th floor of the Chrysler Building with a term through July of 2017. The space features 2 offices, conference room, an open trading area and incredible light and views. For those seeking a longer term option, there is an ability to extend directly with the Landlord, Tishman Speyer. 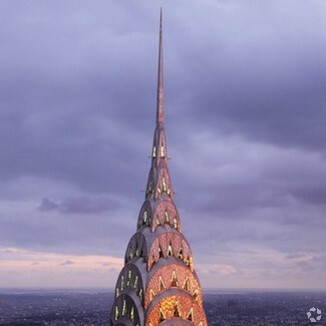 Located merely steps from Grand Central Station, the Chrysler Building is one of the most iconic addresses in the world and possesses a laundry list of high end financial and business services tenants as well as easy access to all of Manhattan. This is an ideal opportunity for users that are either seeking swing space or would like to possibly lock in a below market rental rate for the initial portion of the lease term.